It’s the second most poisonous vertebrate on the planet, and there is no antidote. 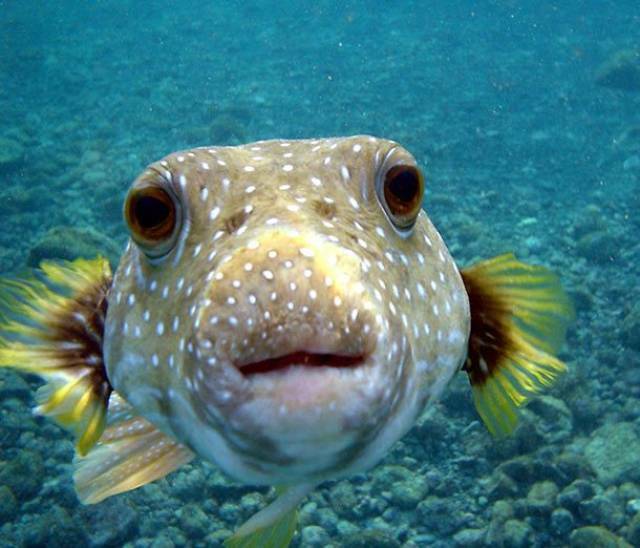 Using a tetrodotoxin 1,200 more powerful than cyanide, it kills you by paralyzing your diaphragm and making it impossible to breathe. Even a little bit of this creature’s venom can stop your heart. Its deadly toxin attacks your heart, nervous system, and skin cells. The excruciating pain causes people to usually drown before they reach the shore. Those lucky enough to survive still go through horrible pain for weeks. Don’t be fooled. 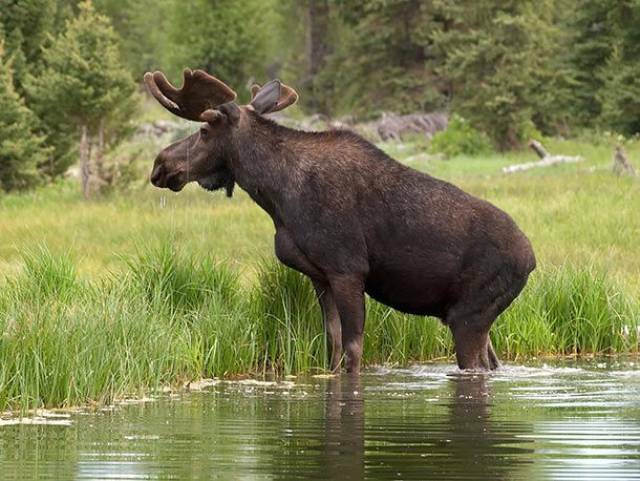 These massive and majestic creatures attack more people annually than bears, mostly because moose outnumbered bears 3 to 1, but also because people do stupid things like throw things at them. While they’re generally non-aggressive, that changes when defending a calf. 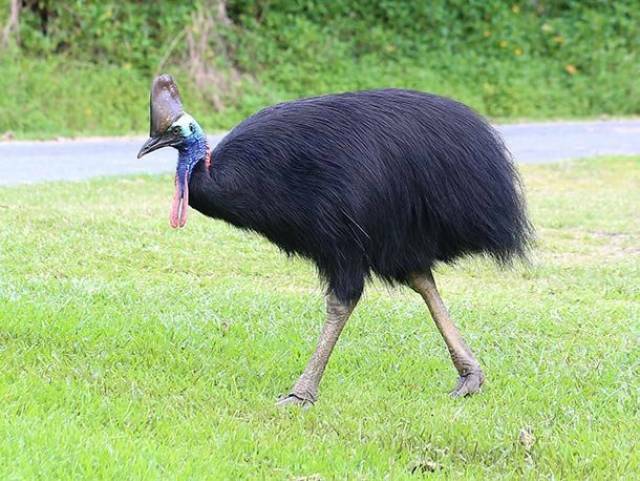 Found in Papua New Guinea and Australia, if you disturb this bird, do not expect to outrun it. To make matters worse, it has a tendency to break into people’s homes. Once it catches you, it’ll disembowel you with its claws. 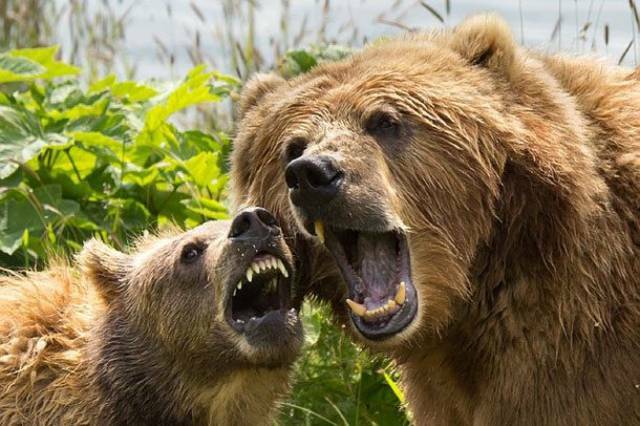 Although the moose has a slightly worse track record, bears are definitely willing and capable of killing humans, even the big, docile panda bears. Like bears, we’re going to dump all the shark species into one entry for the sake of brevity. While they’re greatly feared, they are far from the most deadly. 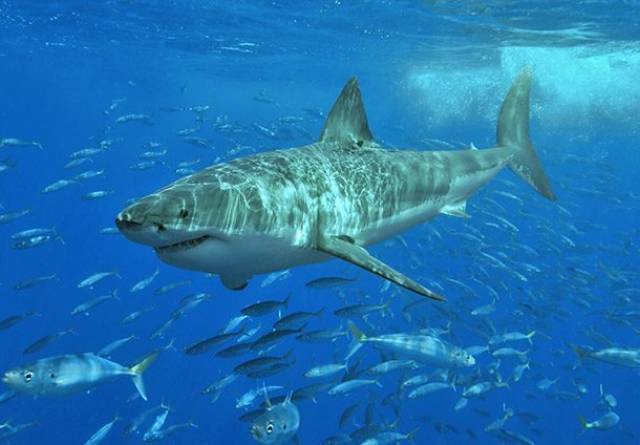 Still, if threatened and given the chance, a shark wouldn’t think twice about taking a nice big bite out of you. 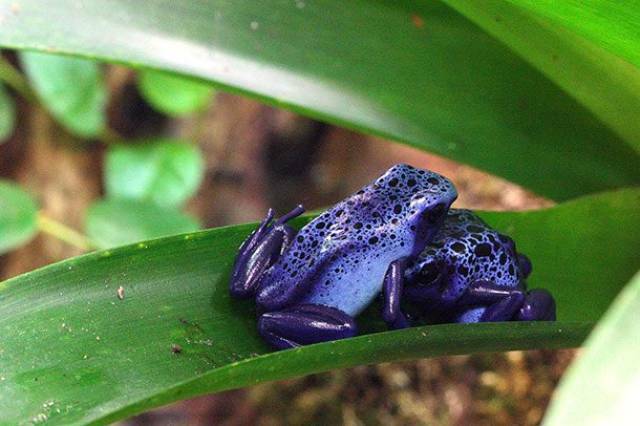 We wouldn’t recommend touching these colorful frogs, much less kissing them. Indigenous South Americans use the venom to create toxic blowgun darts. Too much and you’re a goner. 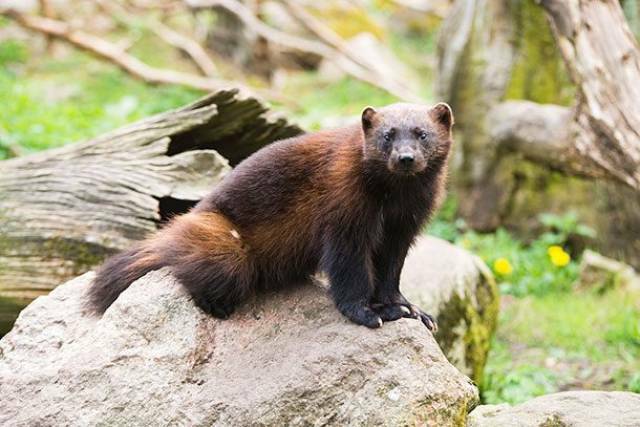 These animals with giant claws are mostly passive and typically doesn’t bother humans. However, if for some reason you stupidly decided to corner one, expect to be thrashed by their enormous and deadly claws. It might look cute, but this vicious weasel can take down prey as large as a moose. Part of the weasel family, they travel long distances for food and usually follow wolves to scavenge their prey. Like the poison dart frog, the vibrant colors are meant to be a warning. 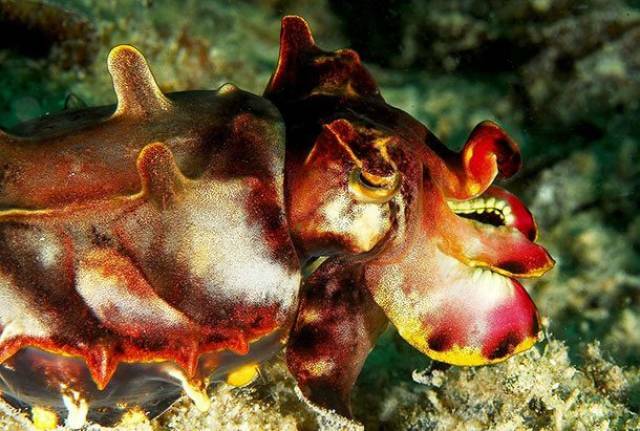 So, while you might want to cuddle this cuttlefish, it’s definitely not recommended as its muscles contain a highly toxic compound. 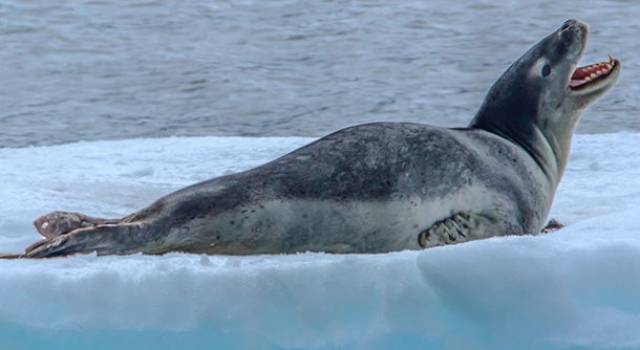 An apex predator in the polar regions, their only known predator is a killer whale. Naturally, they’re fierce hunters and will wait underneath the water to attack penguins. Even humans should be wary of these creatures. 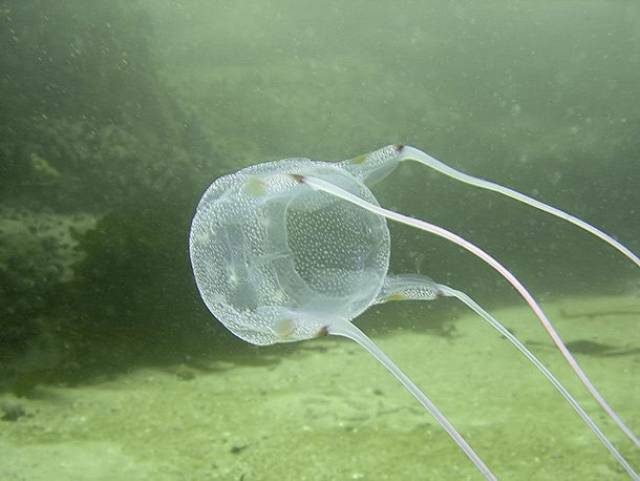 They’ve been known to drag humans underwater and drown them. 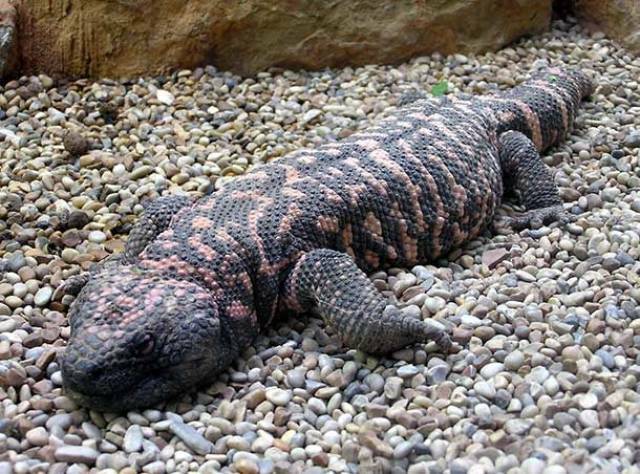 Native to the United States, this species is one of only a few lizards to be venomous. Its bite is extremely painful. Unlike snakes, when it bites, it latches on and chews to release the venom into its prey. Often seen as cute and cuddly creatures, untrained elephants are actually efficient killers. 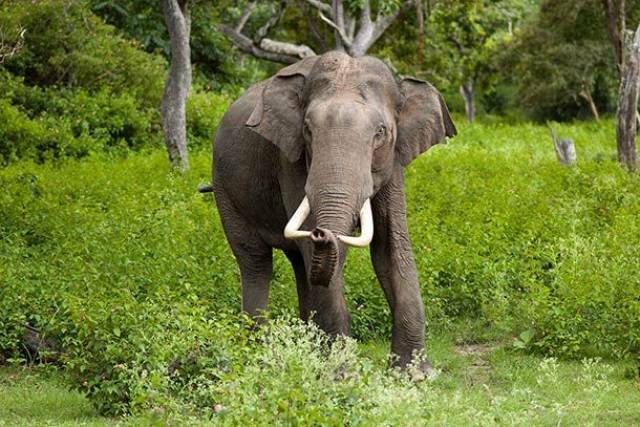 If mistreated, elephants can show unexpected bouts of rage, violence, and even be vindictive. Infamous for there vicious behavior, these bees swarm their victims and chase them for miles. 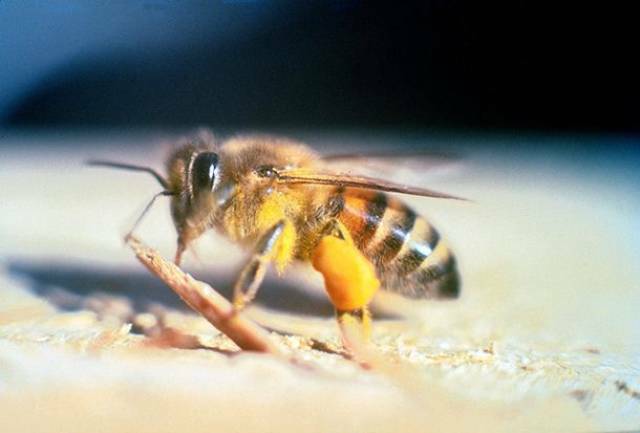 They’ve killed approximately 1,000 humans, and their victims receive ten times the number of stings in comparison to European Honey Bees. 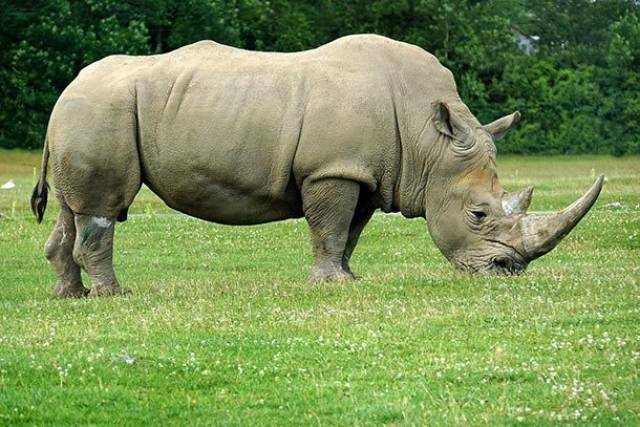 Possibly one of the most unpredictable animals on this list, rhinos are known for charging anything they feel even remotely threatened by and can run up to 40 miles per hour (64 kph). 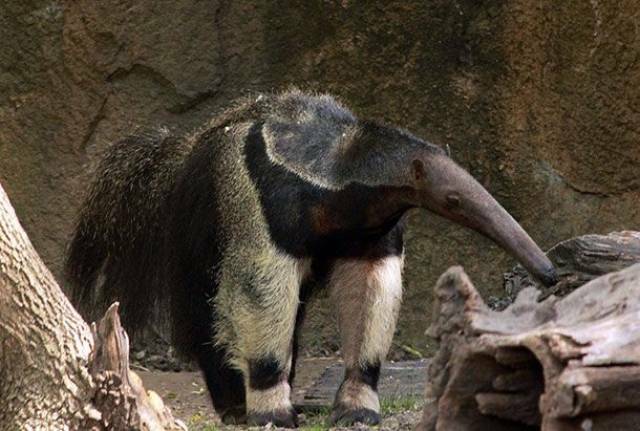 Despite their ferocity, they’re also some of the most endangered animals. 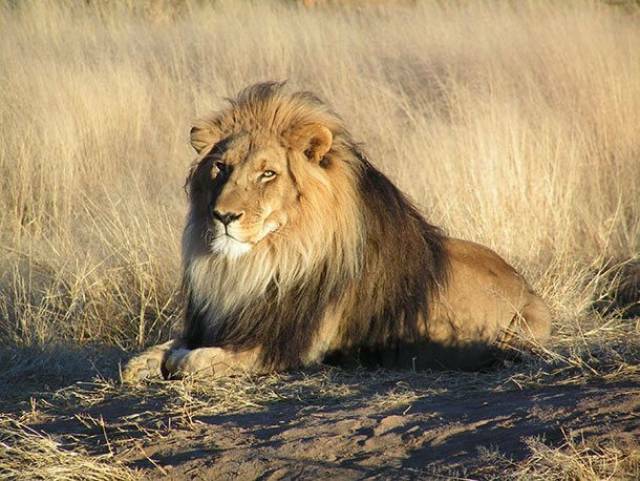 Although most lions don’t actively hunt humans, some individuals in sub-Saharan Africa do and are specifically called man-eaters. 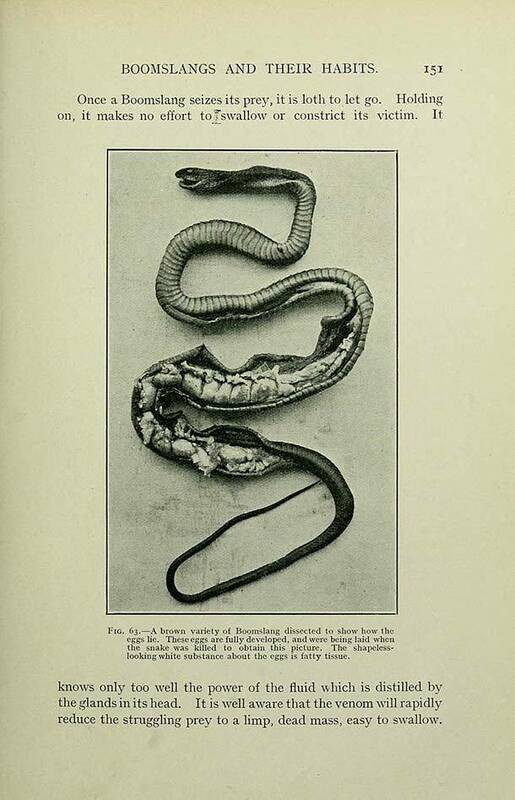 Although these snakes don’t look any more terrifying than any other snake, a small dose of their venom is enough to make you bleed out through every opening in your body. 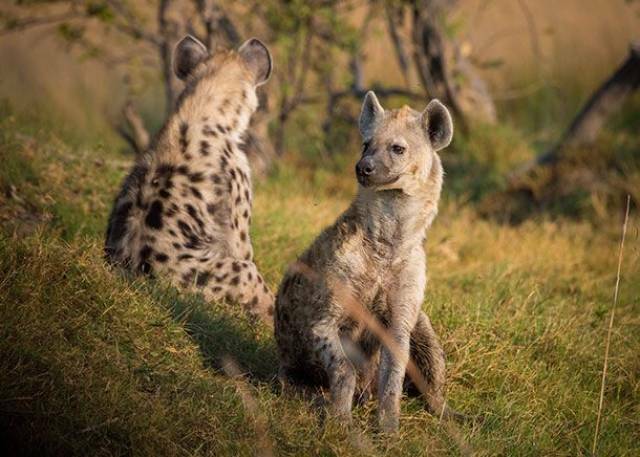 They don’t have the greatest reputation when it comes to attacking humans and for good reason, wild hyenas are willing to attack anything that moves. 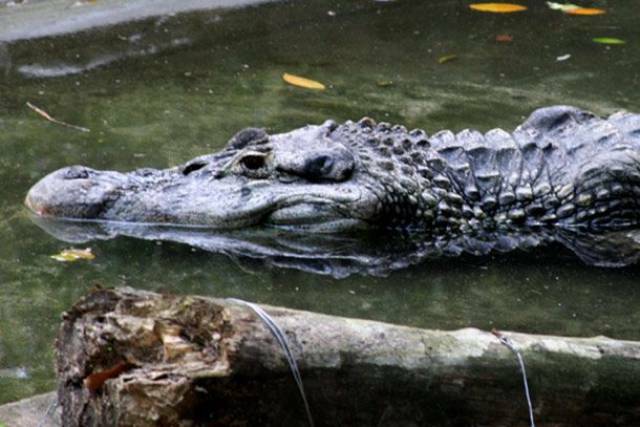 The Black Caiman lives in Northern South America and can grow up to 13 feet (396 cm). They have a broad diet with people included. Between 2008 and 2013, 43 attacks on humans were reported and one-fifth of those were fatal. 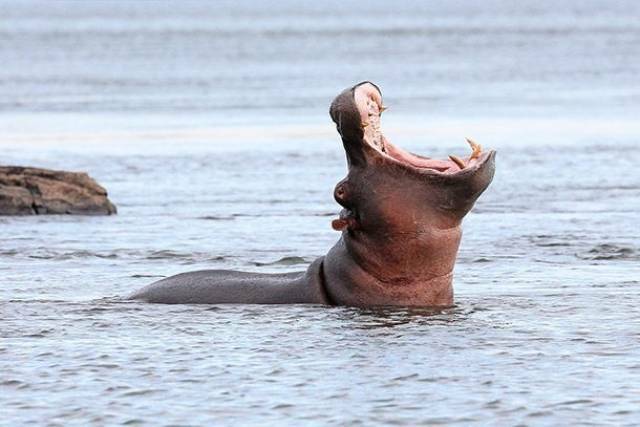 Hippos are considered one of the most deadly of all animals on the African continent. They’re responsible for the deaths of 3,000 humans. Dogs are man’s best friend, that is until they take a big bite out of your hand. 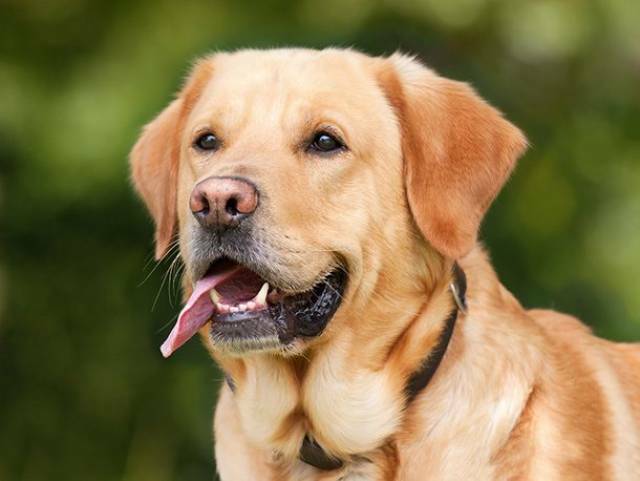 While sharks only kill about 10 humans per year, dogs kill about 25,000 per year. Close proximity to humans, plus diseases like rabies, add to this statistic. 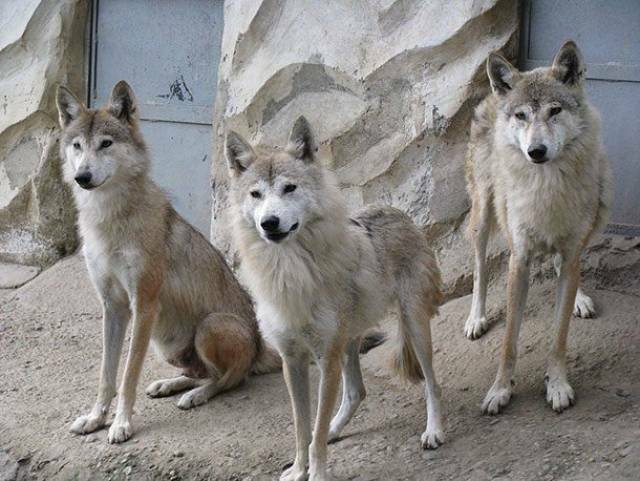 Like sharks, wolves are one of the more feared creatures on this list, possibly due to their extensive territory. While they’re capable of killing humans, it’s usually only when provoked. 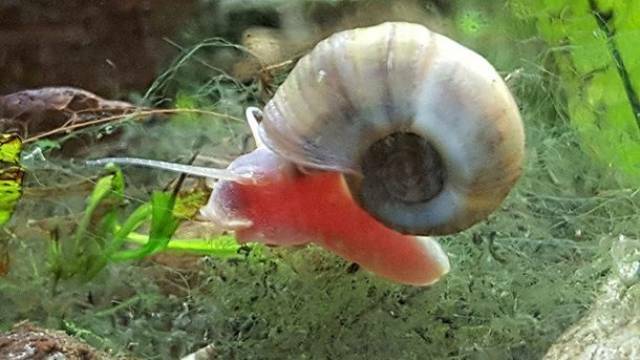 It might sound funny, but Freshwater Snails are very dangerous. They carry the second most common parasitic disease in the world, schistosomiasis, which infects about 250 million people and kills about 200,000 people a year. Though being tiny in size, these insects kill 725,000 people a year, more than human murder. 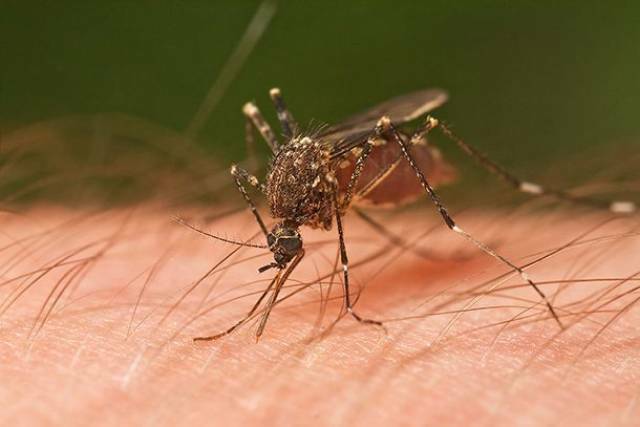 Of course, it’s due to the spread of malaria and other diseases, like dengue fever. 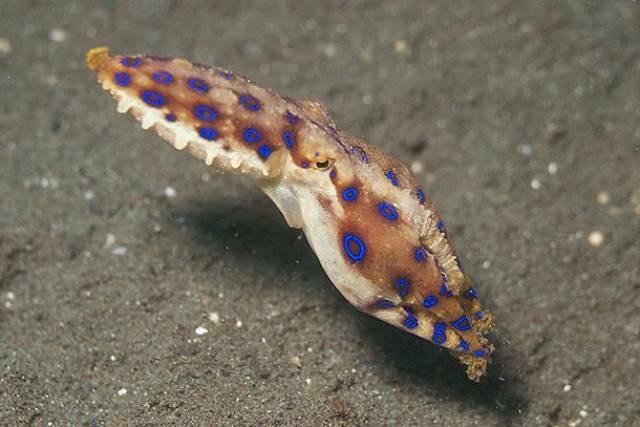 Frequently regarded as one of the world’s most venomous animals, the blue ringed octopus can kill an adult within minutes and its toxin has no antidote.